The CAIS Commission on Diversity in Independent Schools exists to inspire a wide spectrum of individuals in the effort to make our school communities rich in the experience of human differences. The Commission will provide an educators'' network focused on diversity, as well as training and resources for diversity advocates at CAIS member schools. It will also provide on-going support for trustees, administrators, teachers, staff, students, families and other CAIS commissions. 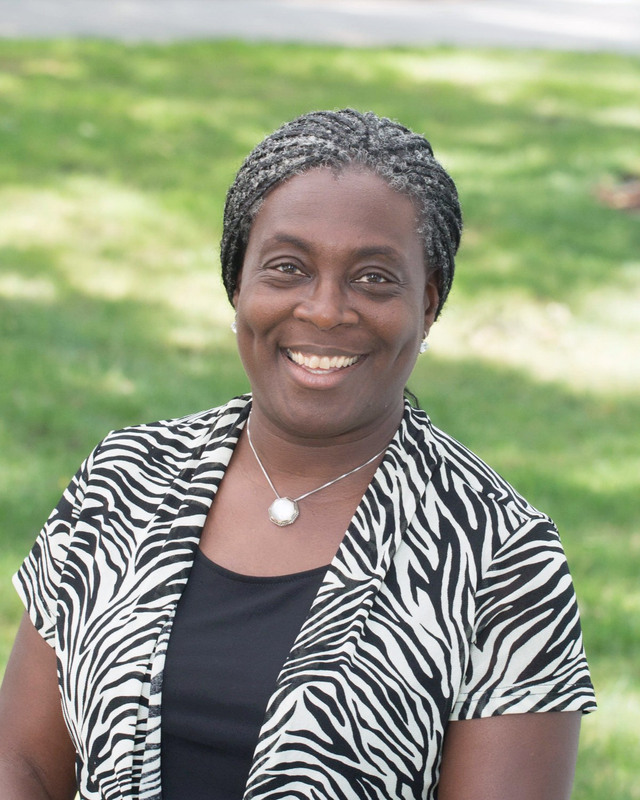 Chrissy is the Director of Diversity, Equity and Inclusion at the Greenwich Country Day School. 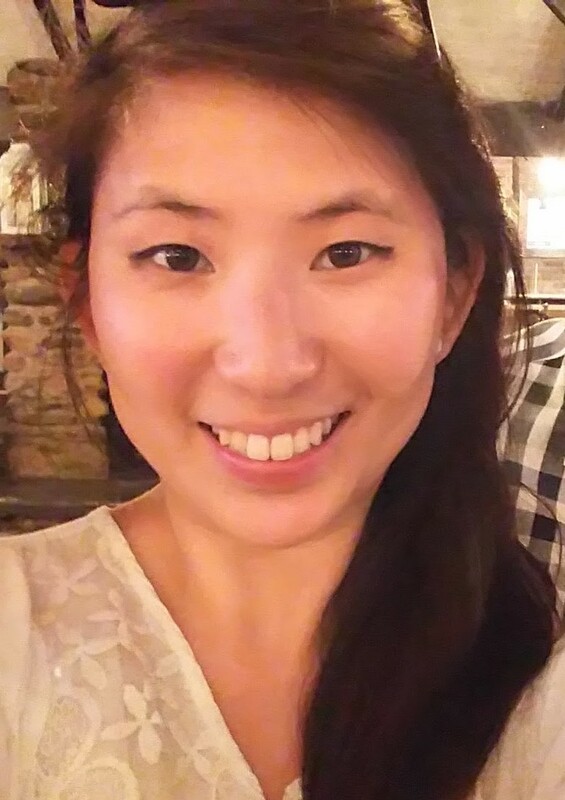 She holds an undergraduate degree in Comparative Ethnic Studies from Barnard College and completed her graduate work at CUNY: Hunter College in Special Education with a focus on Behavioral Disorders. Chrissy has worked as an independent school educator for the past 14 years. In her various roles Chrissy has focused on supporting students in exploring identity and the ways in which various identities shape American society. Chrissy supports students in developing the tools to apply a critical social analysis to their understanding of history and present day. As part of an effort to bolster students’ resilience and courage to engage with difficult social issues Chrissy sought out mindfulness and compassion training programs for students. She became the lead contributor to the Call to Care program, part of the Ethics, Education and Human Development initiative - a global initiative to design a framework and pedagogy for compassion and care in k - 12 schools. Chrissy went on to support the founding of a non-profit dedicated to building a more compassionate and inclusive world - The Courage of Care Foundation. Here Chrissy served as program director, leading and designing trainings for educators and activists. 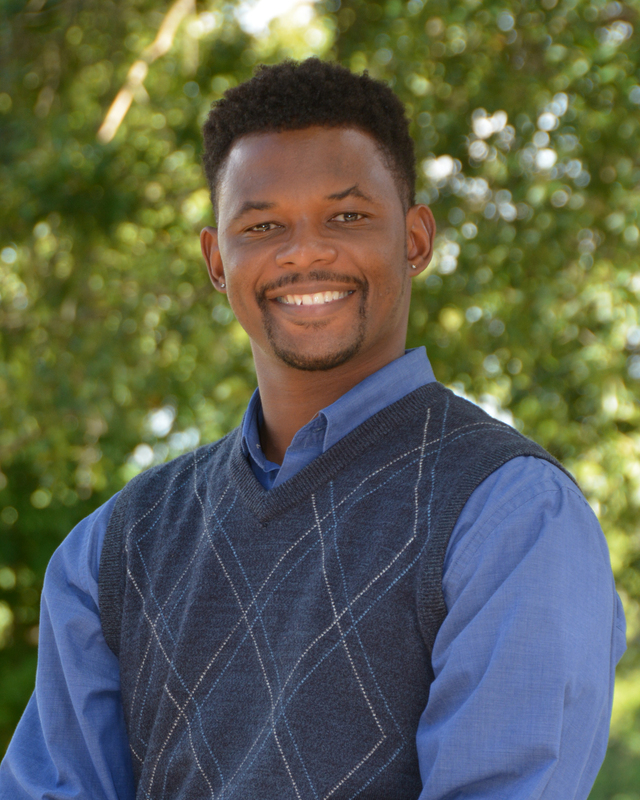 Mr. Davis is currently the Director of Diversity and Community relations at Pomfret School in Pomfret, Connecticut. 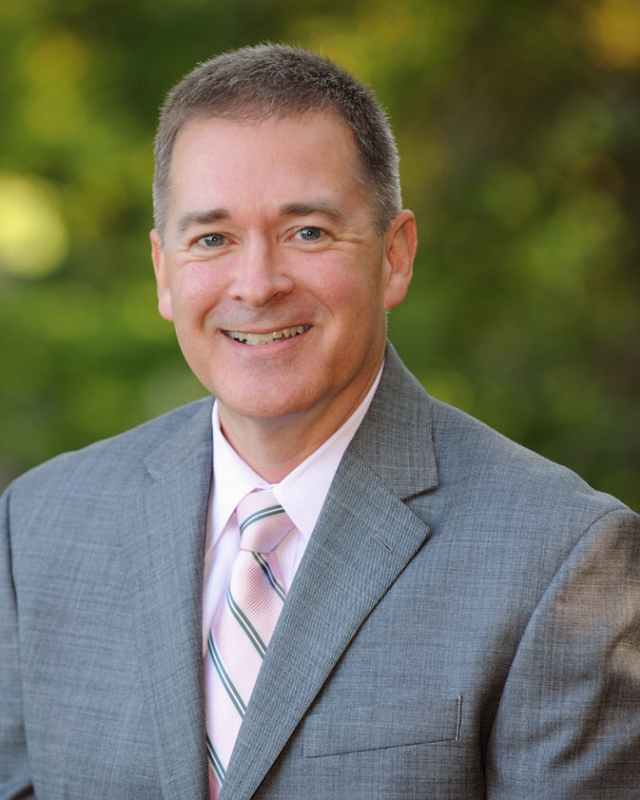 He has over 10 years of experience as a college administrator and twenty five years of service to Independent Schools as an Upper School Division Head, Academic Dean, Asst. Director of Admissions and Director of Diversity. 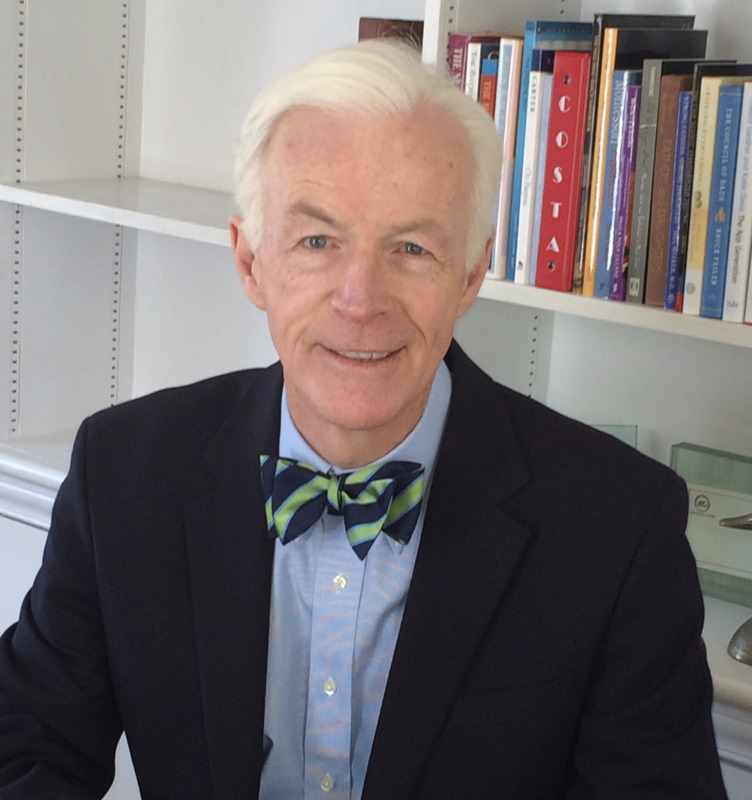 As Assistant to the Head of School at New Hampton School, Mr. Davis was co-author of the Total Human Development Model (THD) which was the vehicle that led to New Hampton becoming the first private high school to win the Character Education Partnership’s National School of Character Award. Mr. Davis was born in the inner city of West Philadelphia, attended Overbrook High School and played in both the Cotton Bowl and Sugar Bowl Football Classics for Penn State University. Joan began her career in education at Kingswood Oxford School as a French teacher in 1987. She has held several positions such as Director of Admissions, Associate Dean of Students and most recently as Director of Diversity, Inclusion and Cultural Competency. In that role, she coordinates work with students and educators. By facilitating intergroup dialogue, Joan aims to increase the confidence and expertise of ALL educators as the move along their journey to being culturally responsive educators. All of Joan's efforts lead to one purpose – supporting our schools in being spaces where we can be effective and empowered participants in the diverse communities within which we find ourselves. Dale joined St. Luke's as Upper School Music Department Chair in 2002. Dale received his Master's in Music Education from Boston University, Boston, MA, his Master's in Music in Vocal Performance and Bachelor's in Music in Vocal Performance from the University of Utah, Salt Lake City, UT. Dale has participated in the Diversity Directions Institute as well as the NAIS Diversity Leadership Institute. Dale has been a part of diversity issues at St. Luke’s for over 12 years and was a part of the teams, which developed the Vision for Diversity and Diversity Mission Statement. Dale has also served as faculty advisor of the Upper School Gay/Straight Alliance at St. Luke’s as currently serves as a Board Member of CT GLSEN. Becky is the Director of Equity and Community at Hopkins School in New Haven, CT. She is an alumna of Hopkins, has a Bachelors from Middlebury College, and a Masters in Education from Quinnipiac University. As a student and now as an educator, Becky has been involved in Diversity, Equity, and Inclusion work personally and professionally. This is her first year as the Director at Hopkins and a member of CODIS, was an associate in 2017-18 school year and was the Director of Diversity at St. Thomas’s Day School, a K-6 School in New Haven the year prior. Becky teachers Spanish and Art as well as coaches the Girls’ Varsity Soccer team at Hopkins. She will also be teaching an elective for the Hopkins’ Pathfinder Program on identity. Becky is driven and determined to cultivate spaces and communities where individuals can be their authentic selves. Shanelle is the Director of Equity and Inclusion at Greens Farms Academy, a co-ed, Pre-K through grade 12 independent school located in Westport, Connecticut. In her role, Shanelle works with students, faculty, administrators, parents and Trustees to provide strategic vision and leadership in the areas of equity, diversity, and inclusion throughout the school community. Shanelle comes to GFA (and Connecticut) from Friends Academy in Long Island, New York where she served for 7 years as Director of Diversity and Multicultural Affairs, in addition to being a member of the New York State Association of Independent Schools (NYSAIS) Diversity Committee. A graduate of Smith College (Northampton, MA), and the esteemed Social Justice Education program at the University of Massachusetts Amherst, Shanelle has nearly 20 years of experience teaching classes, designing workshops and facilitating training on implicit bias, microaggressions, anti-bias education, equity and social justice for corporations, non-profits, community and government agencies, schools, colleges, and universities. Shanelle is also a regular presenter at the NAIS People of Color Conference and contributor to the revised edition of the book REEL DIVERSITY, by Brian C. Johnson (Peter Lang Publishing, 2015), an instructional resource guide for educators seeking to integrate film into their curriculum content about diversity and social justice. Keith Hinderlie, Ph.D. - Choate Rosemary HallKeith Hinderlie, Ph.D. is the Director of Equity and Inclusion at Choate Rosemary Hall. In this position, Dr. Hinderlie serves as an academic and institutional leader in these areas, guiding Choate's evolution as a community. Dr. Hinderlie comes to Choate from The Barrie School in Silver Spring, Maryland, an independent school serving students pre-K through grade 12, where he served as Director of Student and Family Services. 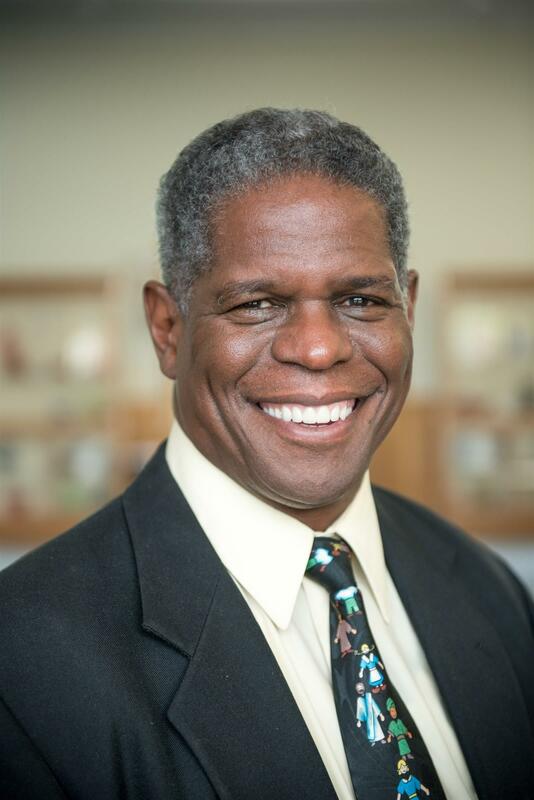 A licensed psychologist, he brings to Choate more than 20 years' experience as a school administrator and educator working with students and adults in both independent and charter schools, among them Milton Academy (MA) and Graland Country Day School (CO). He also served as Director of Programs, Program Development Consultant, Director of Counseling, and Consulting Psychologist to the SEED Foundation, the SEED School of Maryland, and the SEED School of Washington D.C., the first public charter boarding school in the U.S.
Dr. Hinderlie holds a B.A. in psychology from the University of New Hampshire, and a master's degree and Ph.D. in counseling psychology from Boston College. Over the past 12 years, he has taken on increasing responsibilities as an educational leader and consultant, and has become a nationally recognized expert in promoting diversity, inclusion, and multicultural practices in schools. 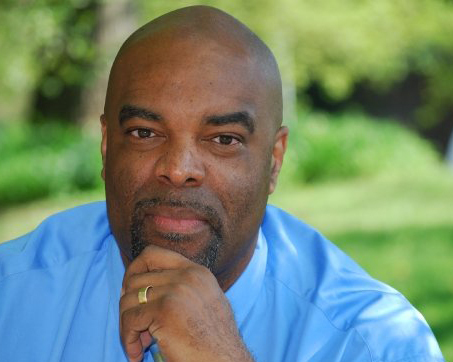 For many years he has served as a resident faculty member of the Diversity Directions Independent School Seminar, and as a speaker at professional development workshops at a variety of NAIS schools. Susan is currently the Chief Equity and Inclusion Officer at Miss Porter's School. Susan completed her undergraduate at Fordham University where she majored in Mathematics and minored in French Language and Literature. She holds a Masters in Private School Leadership from the Klingenstein Center at Teachers College Columbia University. Susan joined Porter's in 2010 as a math and computer science teacher and has been involved with diversity, equity and inclusion efforts at since 2013. In March of 2018, she transitioned into her current full-time senior administrative role. Susan is responsible for overseeing Porter’s institutional commitment to equity and inclusion, and for guiding all departments and offices to shape curricular and co-curricular initiatives designed to promote personal, professional, and academic growth. She oversees the student Alliance system, advises affinity groups, leads the Equity and Inclusion Advisory Committee, and sits on various leadership teams. Susan is excited to continue to serve on the CAIS Commission on Diversity in Independent Schools. Elizabeth began working at Loomis Chaffee in the fall of 1999 as a Spanish teacher and the Counselor of Diversity. Since then, she was an integral part of shifting and growing the position, first to Director of Multicultural Affairs on a half-time basis, until this academic year, when she has become a full time administrator as Director of Diversity and Inclusion. In her role, Elizabeth has developed workshops, facilitates formal and informal discussions and provides support to faculty and students. She is also the chair of the Climate and Inclusion Committee at Loomis Chaffee, currently charged with developing a strategic plan for diversity and inclusion and implementing consistent strategies for data collection. Elizabeth holds two masters degrees, one on Public Health/Community Health Education and the other in Spanish language and culture. Tim Roller is currently the Director of Diversity and Multicultural Affairs at the Avon Old Farms School. Since joining the faculty at Avon in the fall of 1996, Tim has filled many roles and currently also serves as the Associate Director of College Counseling and is the head basketball coach. He has also taught economics and math, and he coached football for many years. Prior to Avon, Tim worked for a non-profit group that focused on working with scholar-athletes, which is where he found his passion for working with high school aged students. He is a graduate of Duke University (’94) where he double-majored in Economics and Public Policy Studies, and he has been around independent schools most of his life having grown-up on the campus of Tabor Academy. Tim lives on Avon’s campus with his wife and two daughters. Yassine joined The Hotchkiss School in 2016, where he is serving as the Director of Multicultural Recruitment and Associate Dean of Admission. Prior to Hotchkiss, Yassine worked as a Foreign Language Teacher, Director of Equity & Inclusion, and as the Director of The Academy at Watkinson School in Hartford, CT. Yassine lives on Hotchkiss' campus in Lakeville, CT with his wife Nic’Cole and their two children. He has a passion for travel, literature, and sports. Kevin is currently a fourth grade teacher in the Middle School at Greenwich Country Day. Kevin has spent the last decade working in independent schools, first as a teacher at Greens Farms Academy and more recently as the High School Program Director for Horizons at New Canaan Country School. Kevin is extremely passionate about educating young people of all ages and motivating them to be the best that they can be. He holds a bachelor’s degree in Crime, Law, and Justice from the University of Connecticut and a master’s degree in Educational Leadership from Manhattanville College. He is a certified teacher in Connecticut in addition to being a certified School Building Leader in New York. In his spare time, Kevin is heavily involved in community theater, coaching diving, and spending time with his beautiful wife, Julia, and his precious daughter, Mia. Doug has been the Executive Director of the Connecticut Association of Independent Schools since July 2004. A graduate of Villanova University, Doug has Masters and Doctoral degrees from The University of Pennsylvania. He began his career in public education, serving for twenty years in the New Jersey public schools as a teacher, coach, school principal and Superintendent of schools. Doug has taught students at every level of education: lower, middle and upper school, undergraduate and graduate school. In 1992 he left the Superintendency in Mt. Lakes N.J. to accept the position of Headmaster of the Greenwich Country Day School, Connecticut’s largest independent school. Doug's publications on education and on parenting have appeared in local, state and national journals and in the popular media, including Independent School magazine, The New England Independent School Guide, Executive Educator, Connecticut Magazine and The New York Times. Doug has served on many non-profit boards and committees, among them the boards of the St. Angela’s School in the South Bronx, N.Y., the Freedoms Foundation in Valley Forge, PA, the United Way, YMCA and The Community Answers Service Organization in Greenwich CT. Doug is currently serving on the Stonington CT Planning and Zoning board and on the vestry of the Calvary Church in Stonington, where he also serves as the President of the Nursery School Board of Trustees. Doug is a frequent presenter at NAIS Annual Conferences and at regional conferences. He recently served as a Featured speaker at the ECIS Leadership Conference in Brussels, Belgium. Doug believes that an independent school education confers life-long advantages. He has 4 grandchildren in independent schools – and he is paying tuition again – happily!